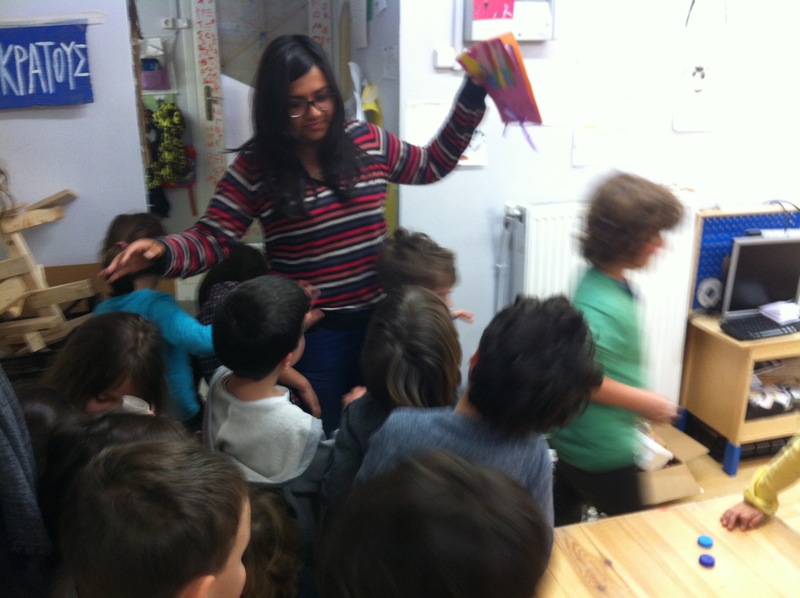 Hosting students or teachers from other countries, is a desirable situation in our kindergarten! 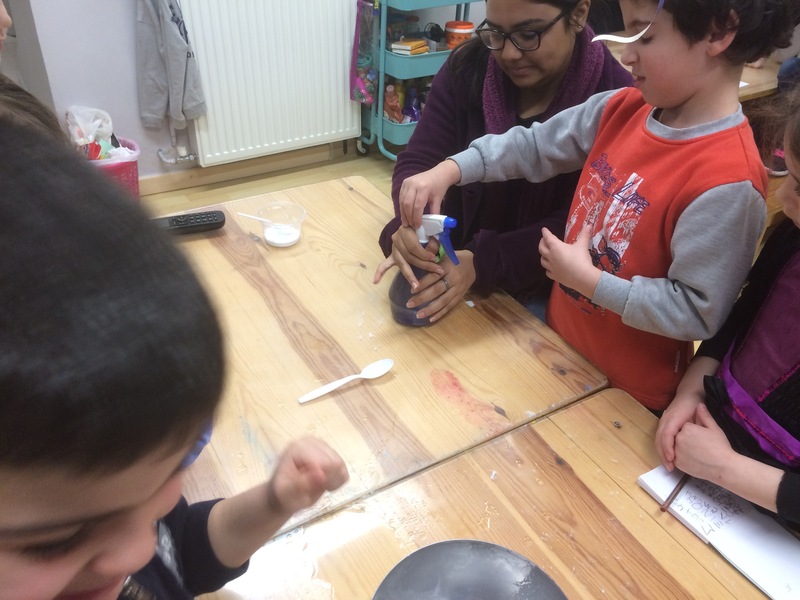 Early this year we had the luck to be joined by Shriya, an education student from India. We love this process cause helps our children to understand the diversity of the world and to spot the differences between humans and civilizations. 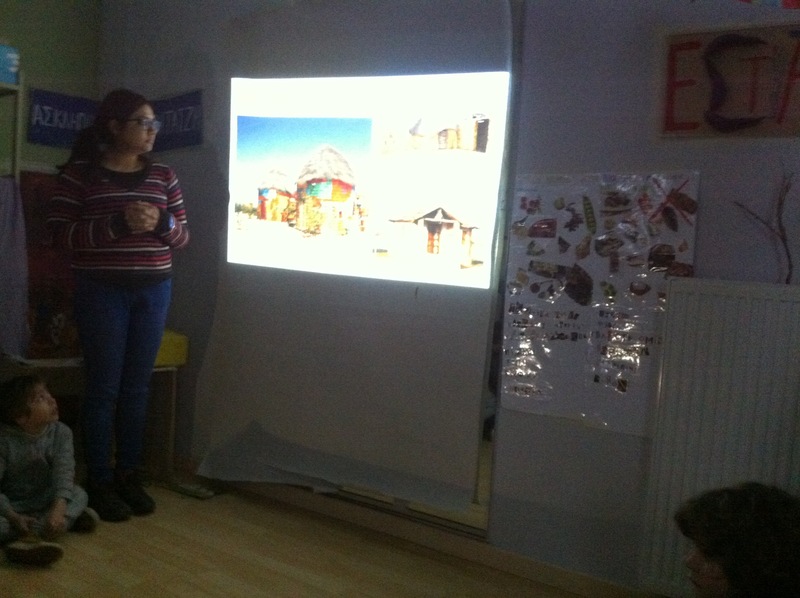 As always foreign students do, Shriya presented us her country and her family. She told us about Indian civilization and Indian mythology, participated fully in school life and played a lot of games with the kids. The difference in language is always a bit of barrier, but kindergarten kids find a chance to exercise their English and become really enthusiast when manage to understand each other. Of course, most of fun was the time of bollywood dancing! So long for our next host. 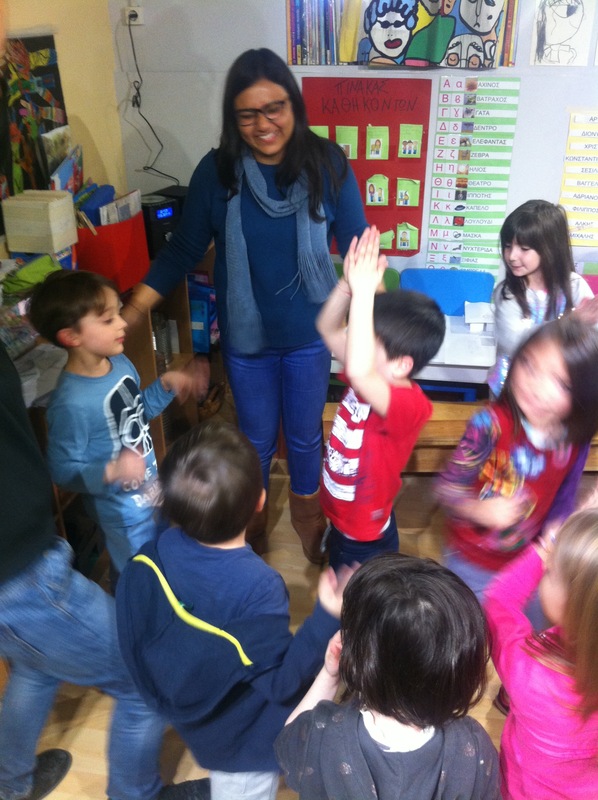 Shriya, thank you so much for being in school, we hope you had as good time in Dorothy Snot kindergarten as we had!